To live some time in the cultural laidback village Samaipata, in beautiful and authentic Bolivia will give you great experiences! In and around Samaipata there is much to do! From the musea to beautiful nature. It´s important you speak English since most of our guests are foreigners, and reasonable Spanish. Welcome! 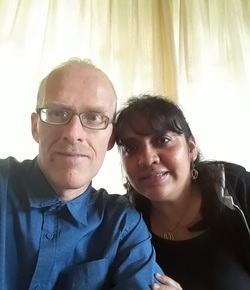 We´re a Bolivian-Dutch family with two children (5 and 7 years), we opened our hostel end october 2016 in Samaipata. 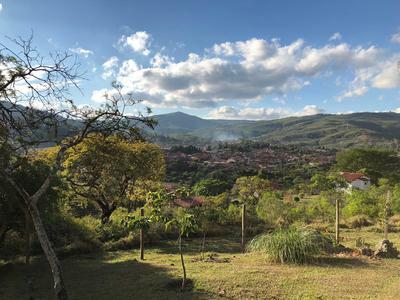 Located on 10 minutes by foot from the main square and market, with a magnificent view over the green mountains and the village Samaipata. Help us with general cleaning and reception in our hostel in Bolivia!